Singapore is even busier place these days than usually. 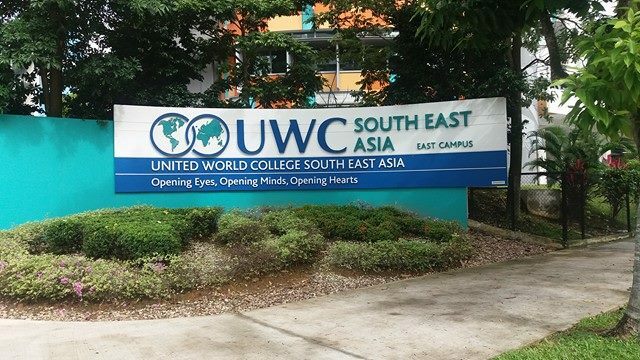 In a festive atmosphere of upcoming Chinese New Year the final evaluation meeting of the mYouth project is taking place at the Community Lab, at the United World College Singapore East Campus. 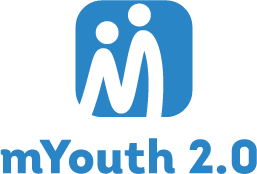 The Evaluation Meeting is the final one, within the mYouth project, of all the project partners in order to give the final impressions and feedback on the activities that were taking place all around the globe the whole year 2016. Project partners from ten different partner countries (Macedonia, Bulgaria, Austria, Italy, Poland, Singapore, Ghana, Hong Kong, Spain and Senegal) are about to discuss the overall outcomes of the project, its local, national, international and global impacts, results, we well as to agree on the potential follow-up activities. Within the project, there have been developed more than 20 mobile applications, at this point. the project partners are reflecting and discussing how to make the best applicability of the winning applications. 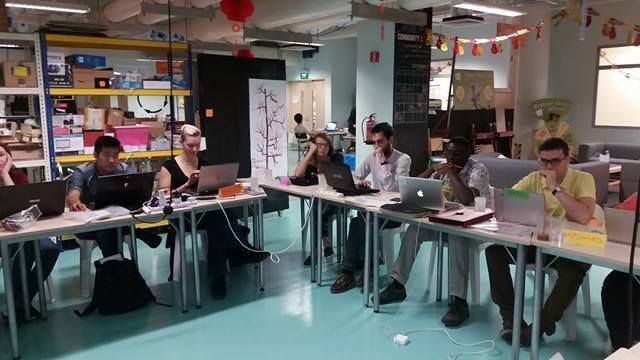 As mYouth project was designated in the belief of the future of learning – and that future is happening right now, therefore the evaluation meeting in Singapore is the “time for future” to bring m-learning even further. Will all the forces joint, the project partners presented are working on defining the methods of measurement of the project benchmarks (local mobile camps, general developments mobile apps, involvement for youth in the process, location and accessibility to all the activities held for the participants; final gala event, etc.). Aside that, they aim to create a network for future activities. Overall evaluation’s results will show if the project has met the expected objectives, goals and results. Based on that all partner organizations will define the ways of a possible continuation of their cooperation on new projects in the future. 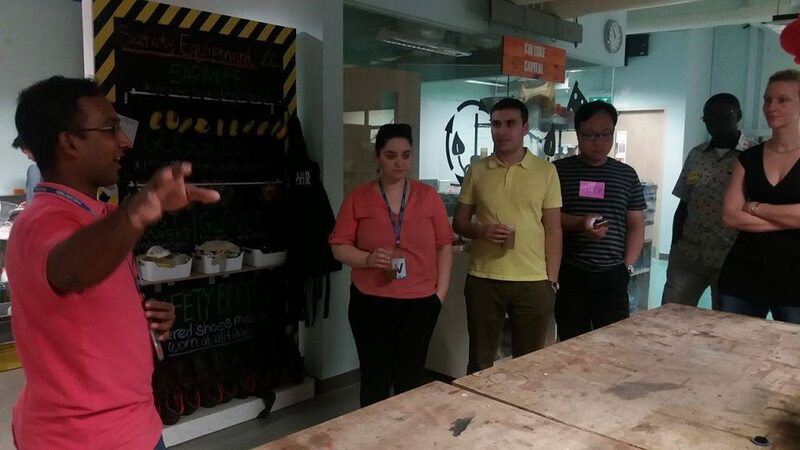 More countries, new countries, innovative topics and ideas to continue tackling the field of m-Leaning…. STAY TUNED US FOR THE RESULTS!